Karakoram Express train is named after Karakoram mountain range. The train runs between Karachi and Lahore and is widely used by passengers who travel from Karachi to Faisalabad or Lahore. 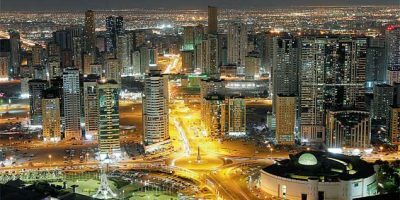 The affordable fares, timing, schedule and just 4 stops makes it a preferable passenger service. 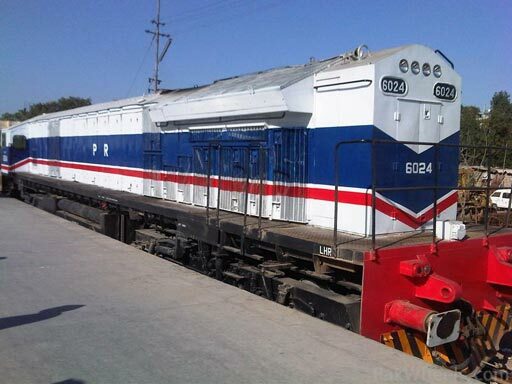 It was launched on Independence Day in 2002 and its cabins were imported from China in white and blue livery by Federal Railway Minister and this colour became identical with Karakoram Express. Later it was upgraded making it the second high profile train after Green Line. 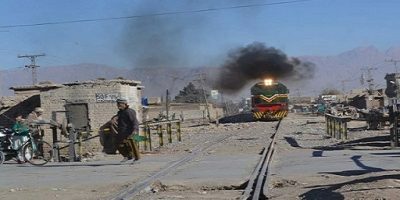 Karakoram Express departs from Karachi at 3:30 PM and reaches Lahore Junction at 9 AM in the next morning, covering the distance in 17 hours and 30 minutes. The departure timing from Lahore Junction is 4 PM and it reaches in Karachi at 9:45 AM. The train runs between Karachi Cantt to Lahore Junction daily through Faisalabad. It runs continuously and reaches on time. The train departs daily at 13:30 going through Hyderabad junction, Rohri junction, Khanewal Junction and Faisalabad and then finally reaching at Lahore Junction. Other trains which provide services from Karachi to Lahore and Lahore to Karachi are Shalimar Express, Awam Express, Allama Iqbal Express, Pak Business Express and Karachi Express. Karakoram Express has 12 economy coaches, 5 AC or Business class coaches, 1 dining, 1 power and 1 luggage coach. The train travels daily from Karachi to Lahore covering a distance of 1,241 kilometers in approximately 17 hours and 30 minutes. Karakoram Express got support and appreciation from both public and government and it was fruitful in revival of railway. It was the symbol of comfortable and swift travelling. It also gained the title of “Fastest train in Pakistan”. Karakoram express was also known as Night Coach in 2002 and still some people still call it by that name. Before 2003 the train used to travel on alternative days but after 2003 when more coaches arrived from China they began their operations daily. Pakistan Railways allows online booking, purchasing eticket and reservation through their official website and smartphone android app. Just visit the official website of Pak Railways or download the app from Google Play Store. 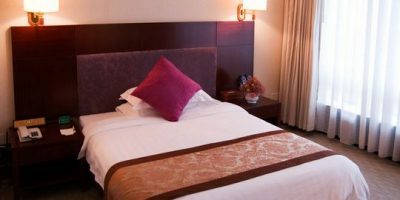 People who have travelled through Karakoram have reviewed the service positively, this is among those few train services which offers cabins even in economy class. 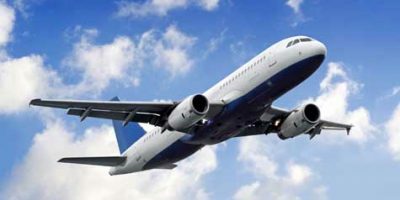 How to Buy Airline Tickets in Cheap Price ? I want book my ticket from karachi to lahore on dated 15 July 2017. Please can you conform my ticket with birth.